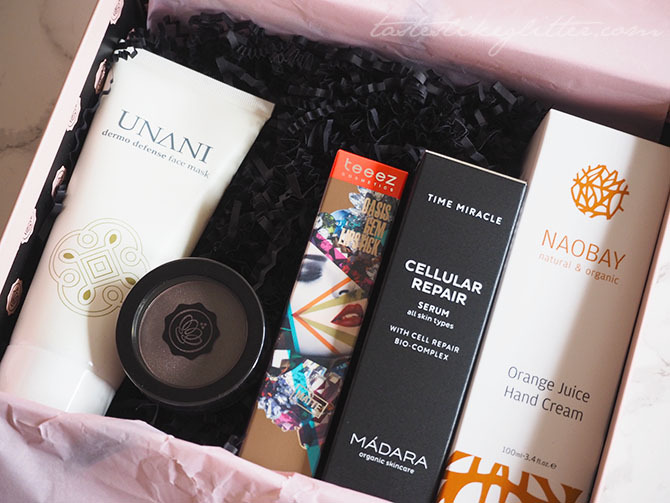 The start of a fresh new year brings us a fresh new batch of beauty boxes. I'm quite interested to see what they bring to the table this year. 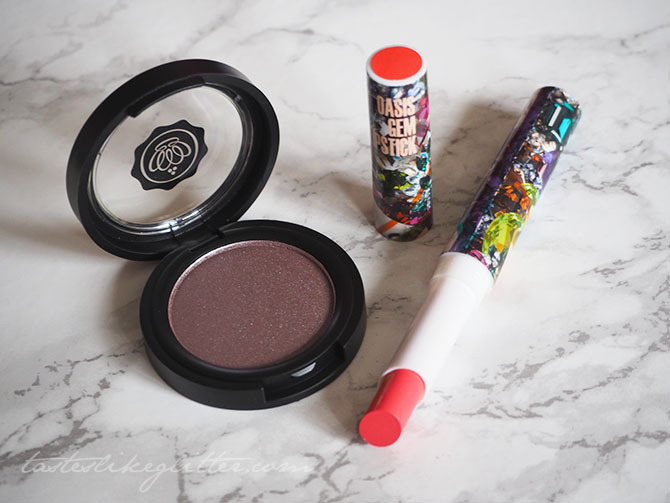 Both in terms of new brands and products, along with what beauty trends they decide to focus on. 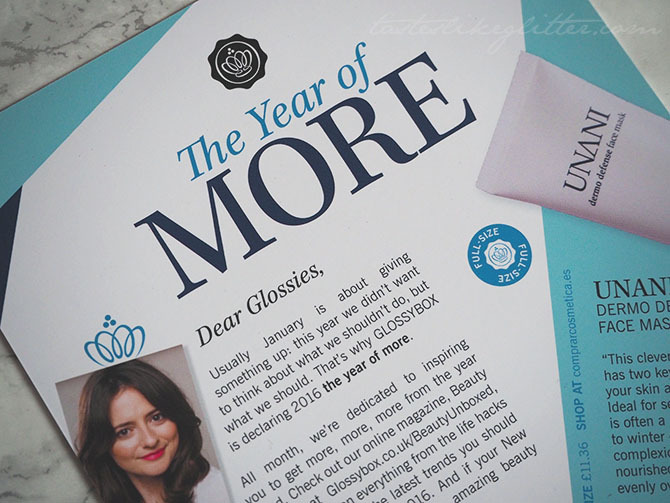 First up this month we have the 'Year Of More' box*. This was the first thing I laid eyes on when I opened the box and I couldn't wait to try it. You don't have to use a lot of product to get soft, supple hands. It sinks in extremely easily and has a slight scent of fresh orange, that isn't too citrusy or sweet. 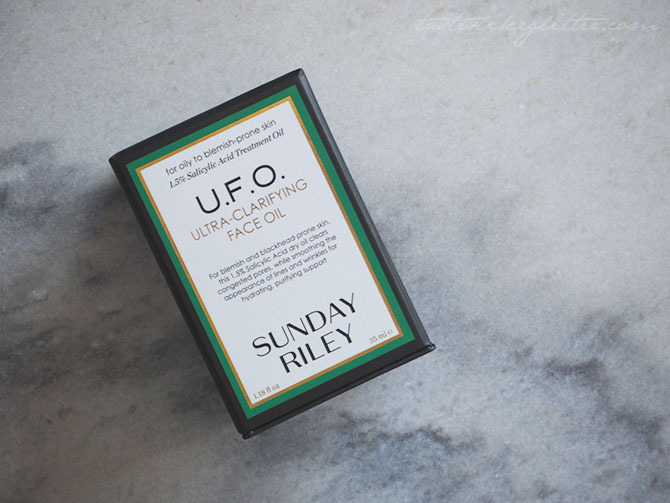 Whilst I can't vouch for how well this works as I haven't tried it for long enough and it isn't really aimed at my skin, it's a light form that absorbs quickly. One of the main ingredients is birch juice which apparently is a wonder ingredient that is currently buzzing around the beauty world. This mask is a clear gel that instantly has a cooling feel to the skin. It's a herbal mask that claims to care for your skin and protect it, keeping it hydrated and nourished. I've been suffering with really dry skin after using benzyl peroxide, it's a small price to pay for having less painful skin. 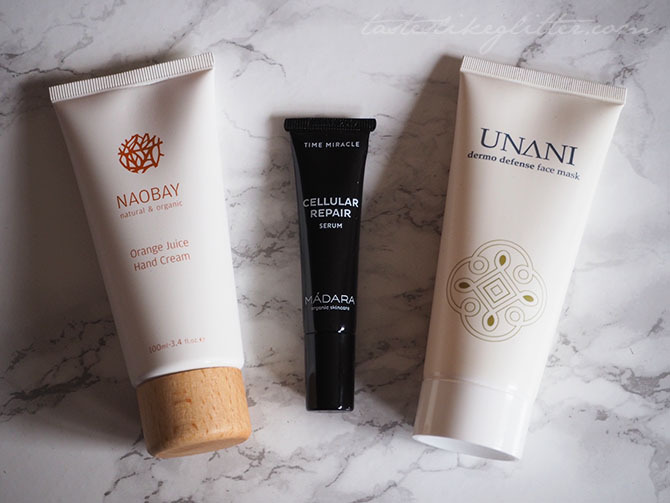 This made my skin appear a lot better than before I'd used it. 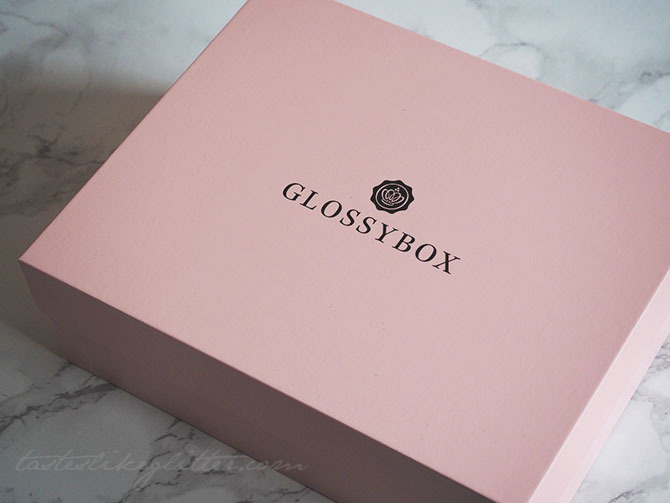 Glossybox have definitely upped their own brand products. 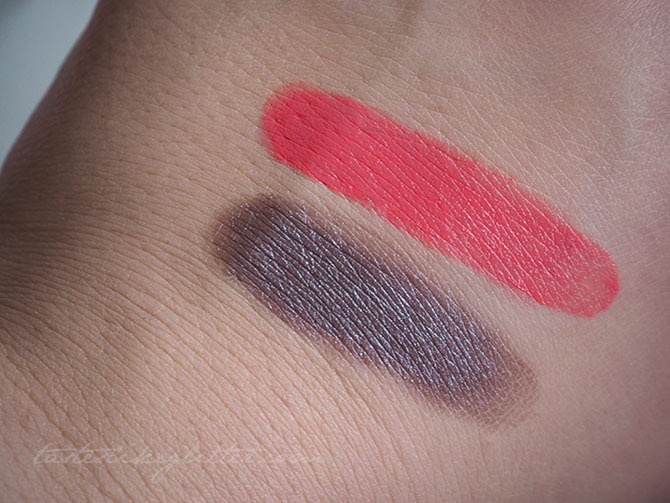 This shadow is buttery soft and surprisingly pigmented. I think this shadow would work great with a smokey eye and for a one shadow look when you don't have much time. As soon as I applied this colour it reminded me instantly of Full Speed from M.A.C. Although the formula contains coconut oil it has a more satin finish, meaning that it lasts for longer on the lips than a colour that has more slip to it. The packaging of this is also really unique and stands out amongst others.